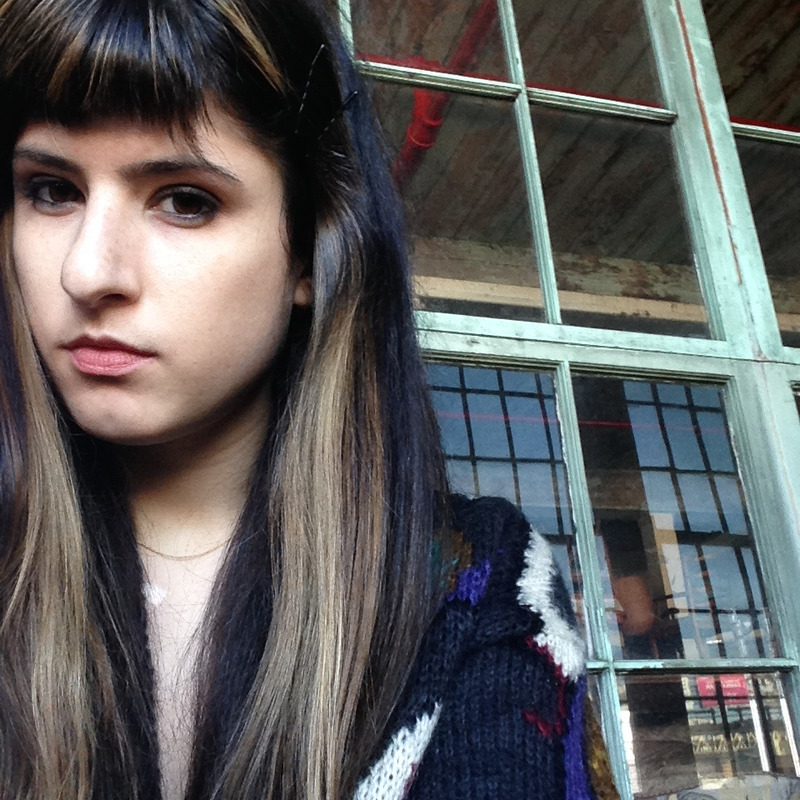 Katie Capri is an Impose Staff Editor living in Brooklyn. She plays music, spends a lot of time thinking about semiotics and is rarely referred to by first name only. The Maxxinista walks us through her day-robe collection. For the California-based columnist, editing requires an extra article of clothing. The New York arts and events writer walks us through style consequences. Tailoring her childhood image of the bohemian house coat lifestyle to her career’s (and kitchen’s) needs. On their new album, tour lessons, and living más. The self-proclaimed townie Masshole discusses #sweatpantcore. A soulful, shimmering ode to the only person who is always there for you. A haunting interpretive dance between dazzling lights and duplicitous beings. 33 “fuzz-fucked” tracks connected by the love of tightly wound magnetic tape and… the internet. A more emotionally bare side of Mitski’s multifaceted sound. “Rot” does have quite a ring to it though. And she deserves a promotion. See the visual rendering of the Brooklyn band’s aural psychic creep. Lead singer announces she’s leaving the thrash pop power-duo behind.